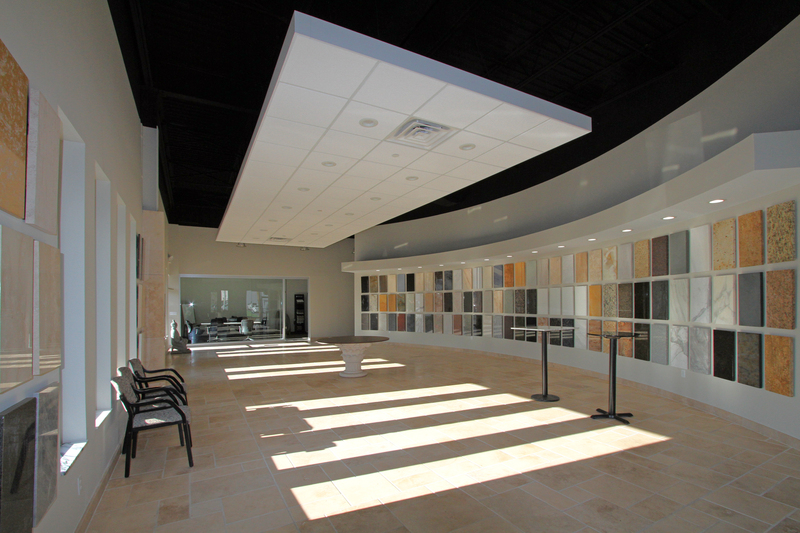 The Ives Architecture Studio renovated the offices and showroom of CCS Stone Inc. in Moonachie, NJ. 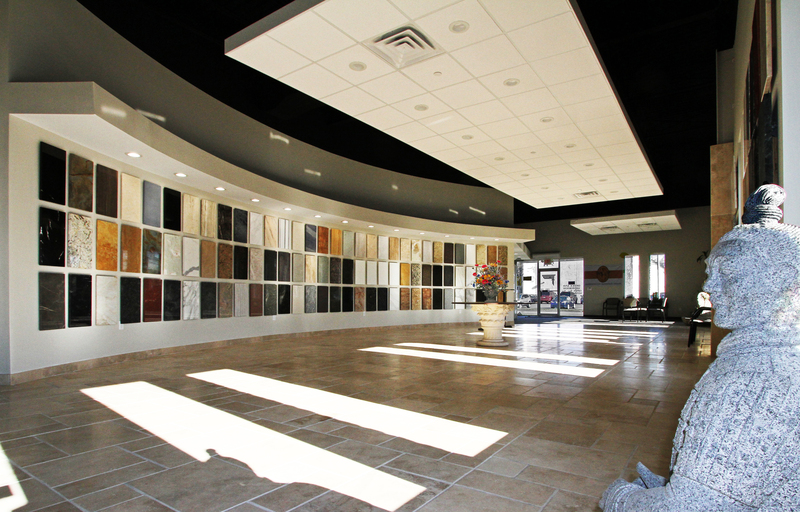 CCS Stone has been a family owned and operated business for 50 years. 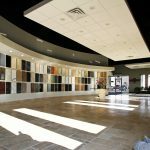 They are leaders in natural stone products and have hundreds of slabs and custom products within their building. CCS Stone Inc. also imports, distributes and fabricates GLASSOS® Crystallized Glass, GLASSOS® Nano White and Engineered Stone. Flood control measures were implemented in the 40,000 SF facility which was damaged during Hurricane Sandy. 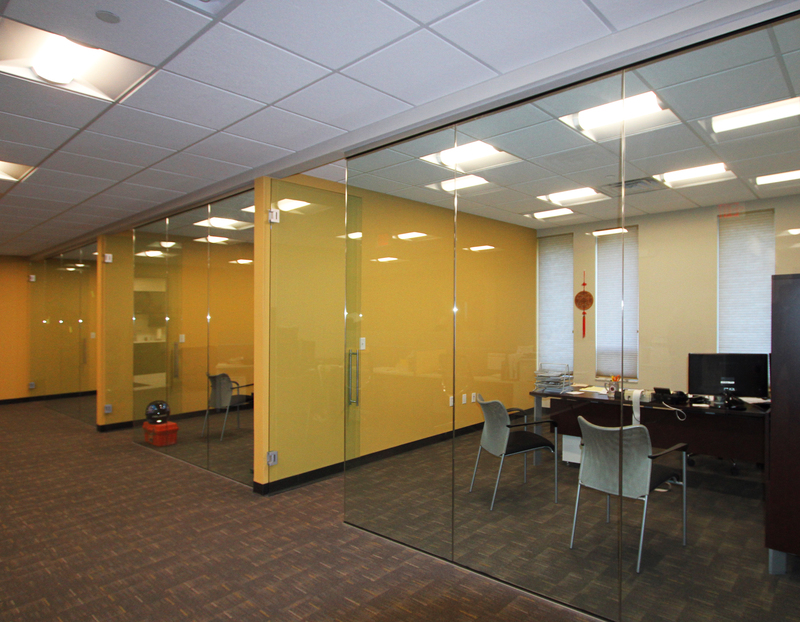 The new open design encourages team work with the use of glass partitions. 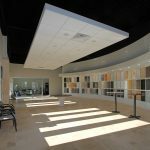 The state-of-the-art facility allows CCS Stone to fabricate and showcase their unique stone products throughout the country.